Registered Agencies are becoming familiar with accreditation. 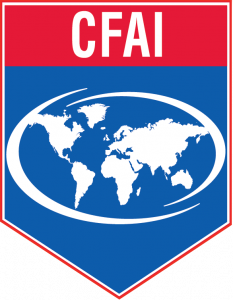 Any fire or emergency service agency that wants to learn more about accreditation may become a Registered Agency by completing a form and paying a nominal fee (learn more). Registered Agencies receive copies of both accreditation publications, gain access to an online platform, and may participate in frequent web-based trainings. Below is the current list of registered agencies. In addition to the agency name, you will find the agency type (career, combination, volunteer, Department of Defense (DoD), or private) and the city and state/province in which they are headquartered. As of April 2019, there are 219 Registered Agencies.